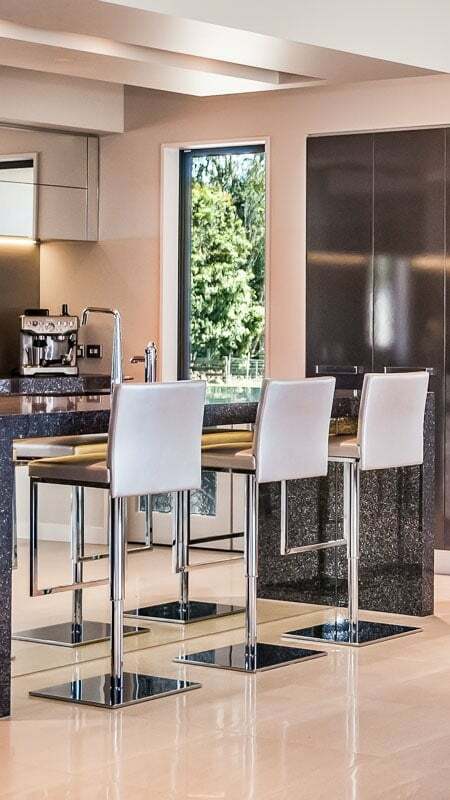 Preparing food is more often a creative and social activity in a new or remodelled kitchen – it’s a satisfying exercise to create a more flexible cooking area and a place for the family to gather. 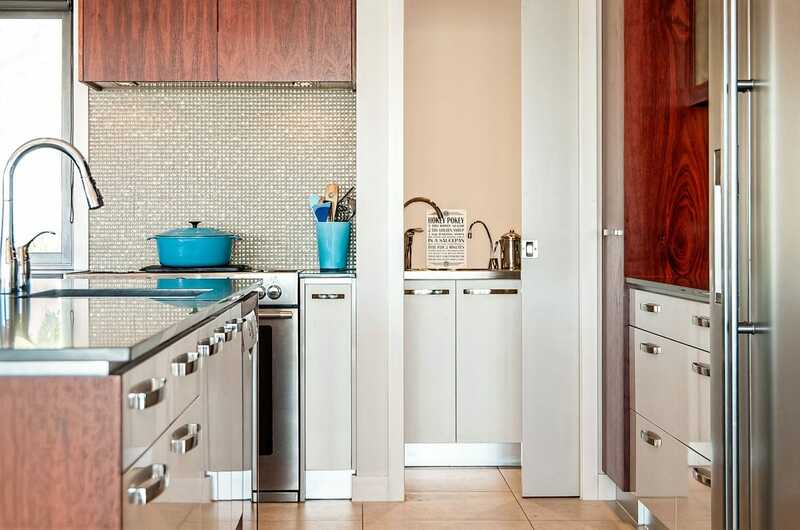 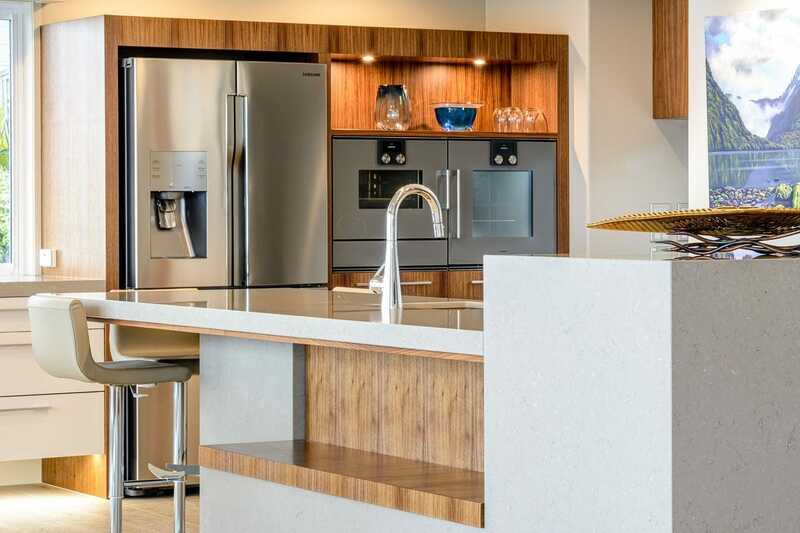 Phill has the experience and resources to help you discover your kitchen style: traditional, cottage, modern or classic, or a sub-style of the above. 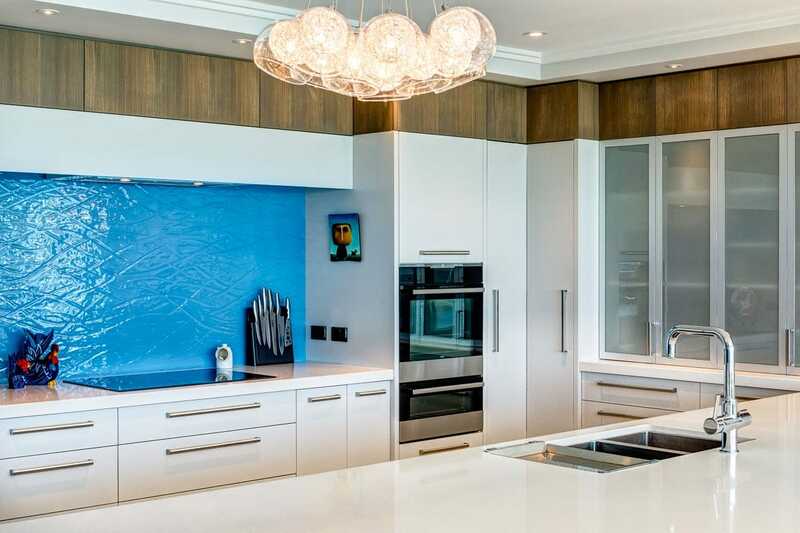 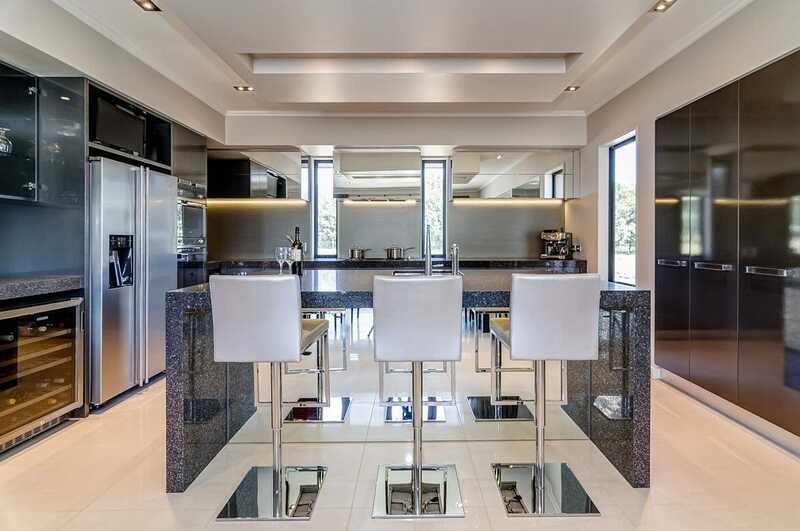 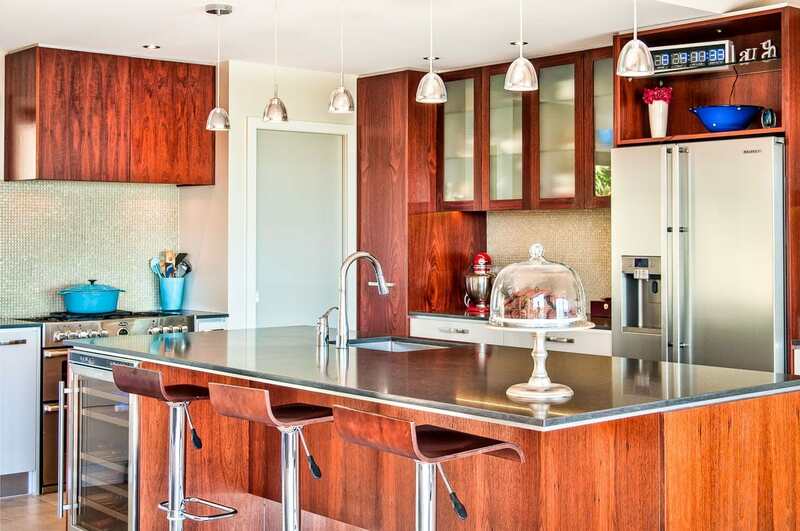 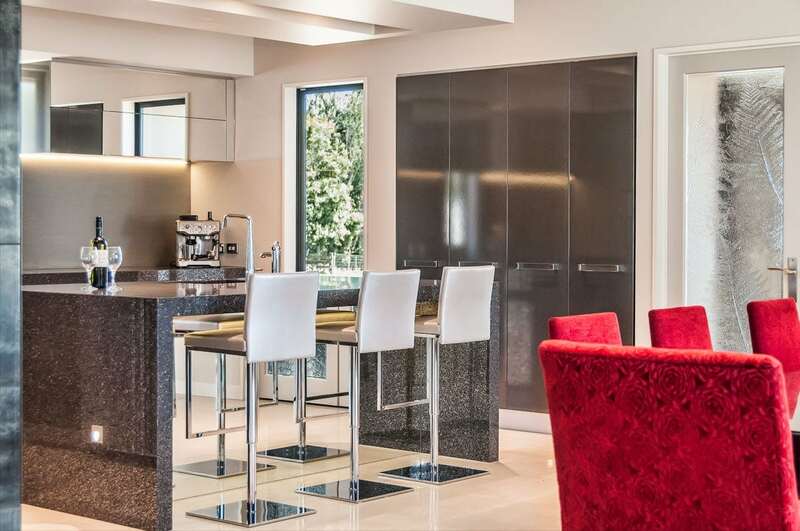 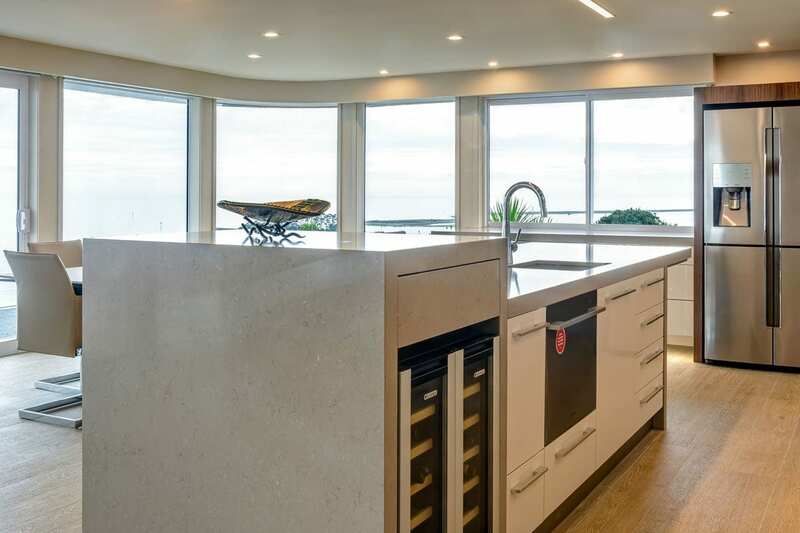 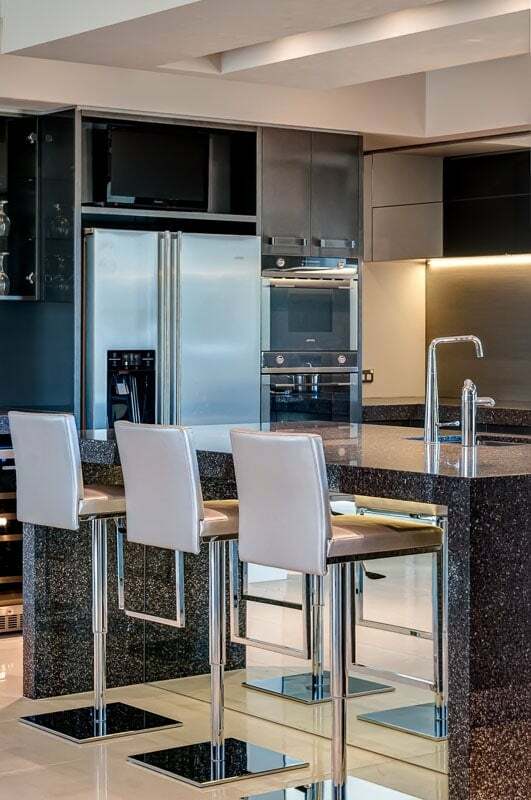 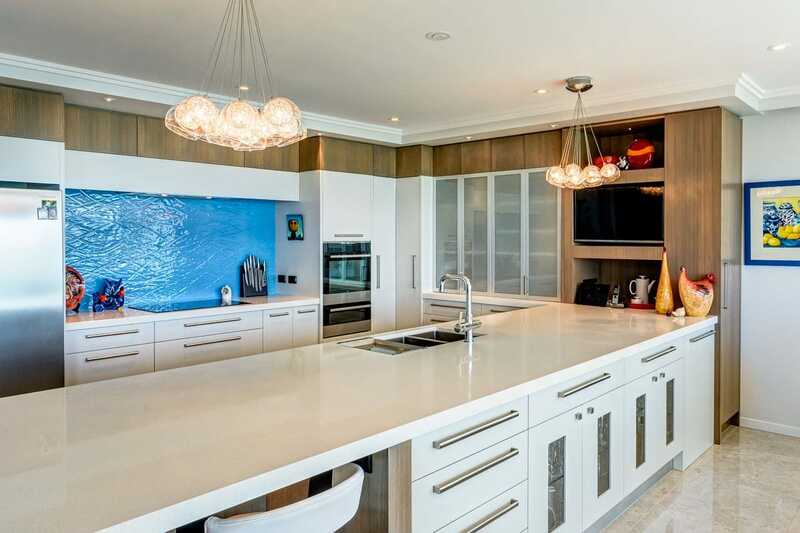 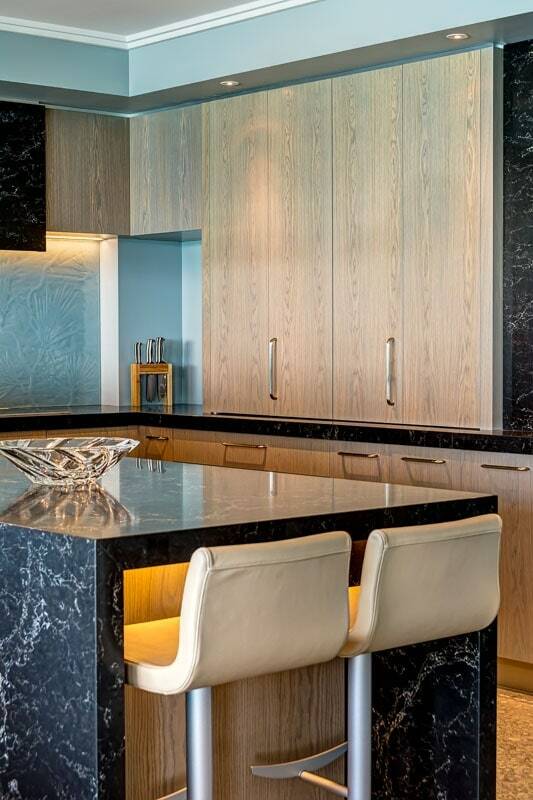 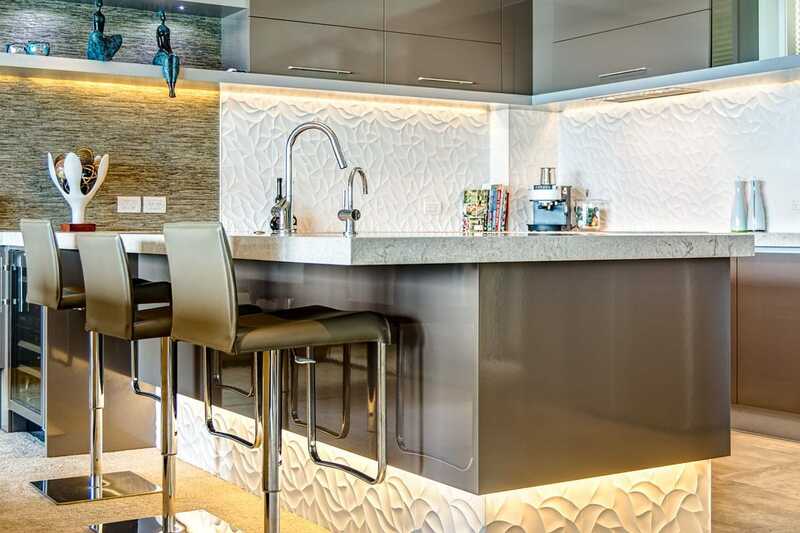 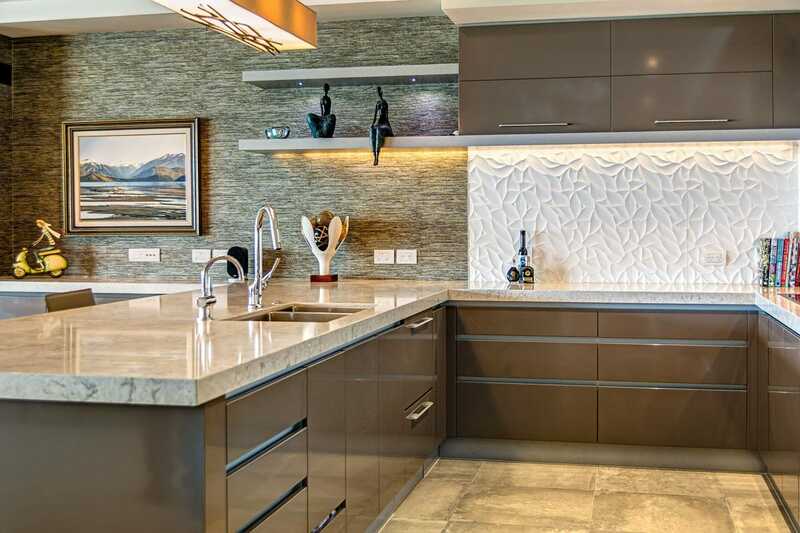 He specialises in well-designed kitchens that seamlessly integrate into – and enhance – the life of the home. 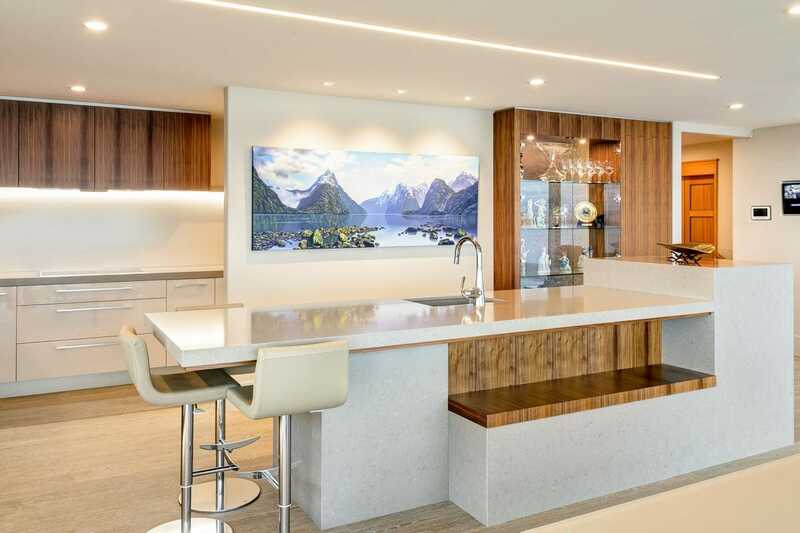 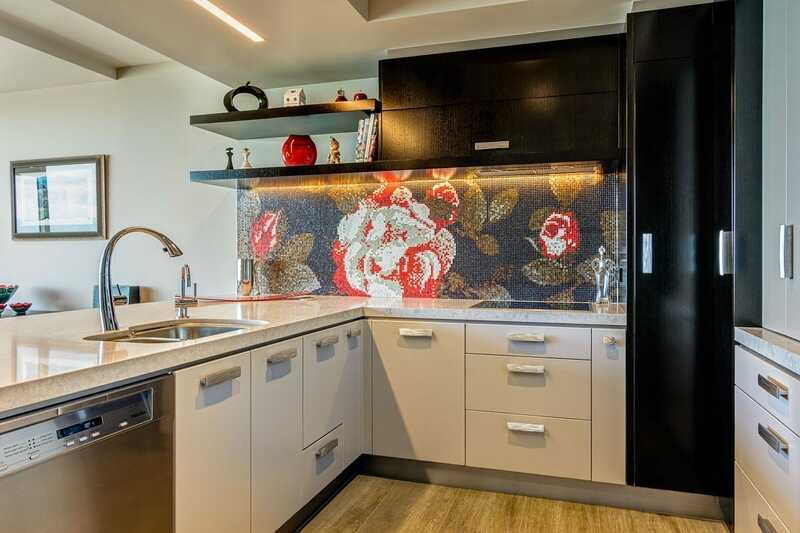 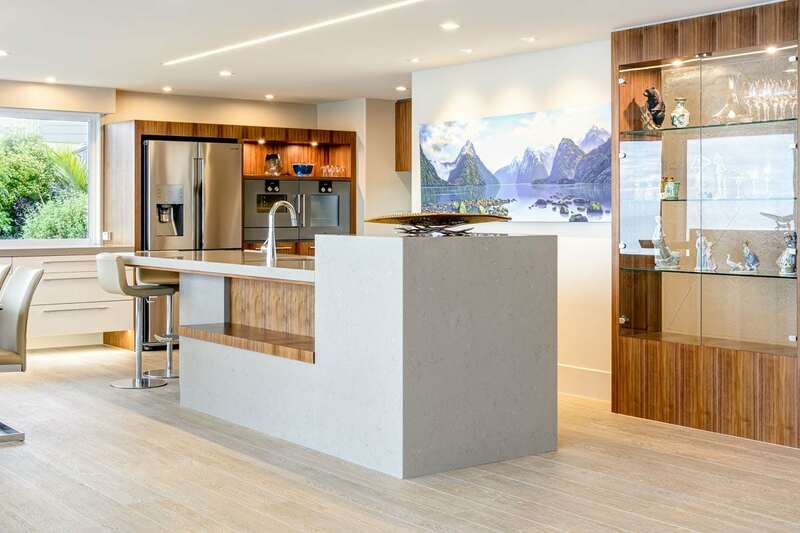 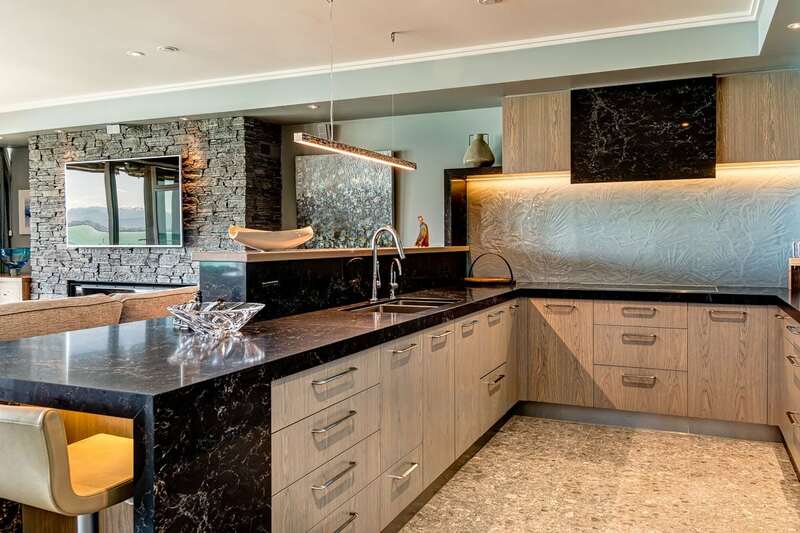 Everything from the kitchen sink is carefully selected: makeovers, extensions, colour, storage, cabinets, natural wood kitchens, white kitchens, bench top, tiles, fridge and oven, granite, composite or Caesarstone. 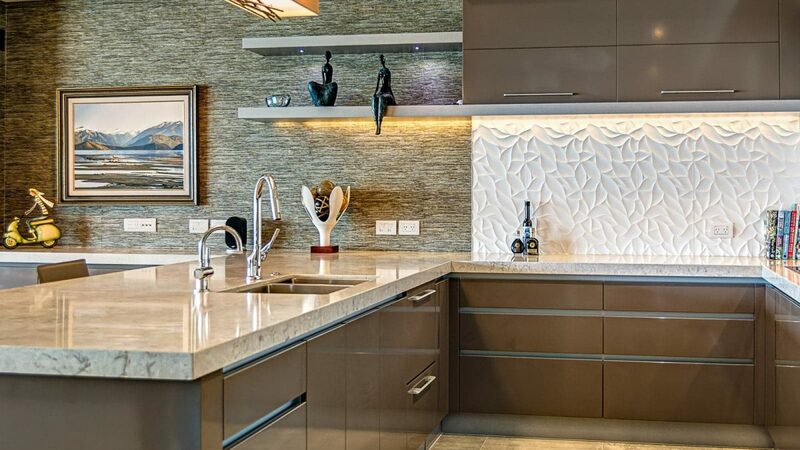 Interior Design that creates beautiful & functional environments. 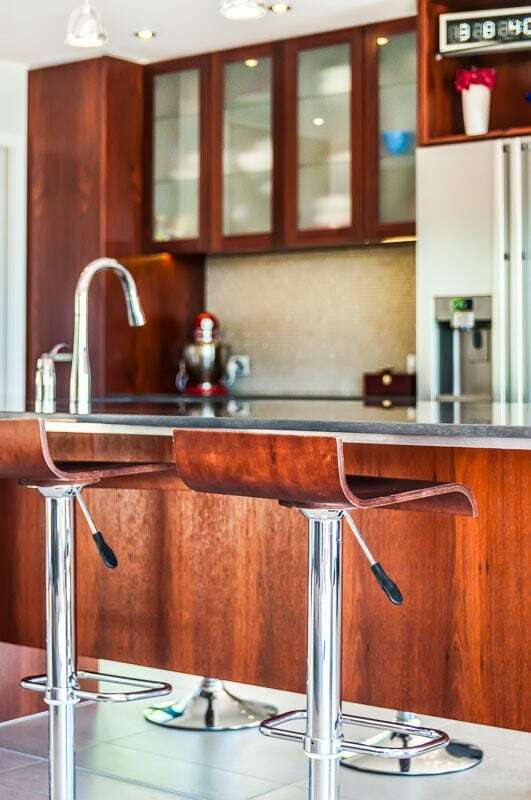 living space design consultation now!